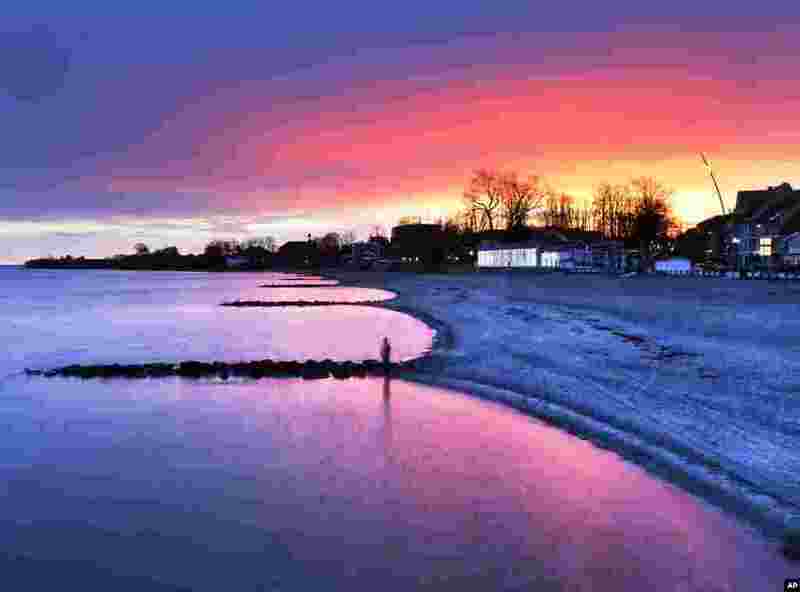 1 A woman stands at the shore of the Baltic Sea in Niendorf, northern Germany, just before sunrise. 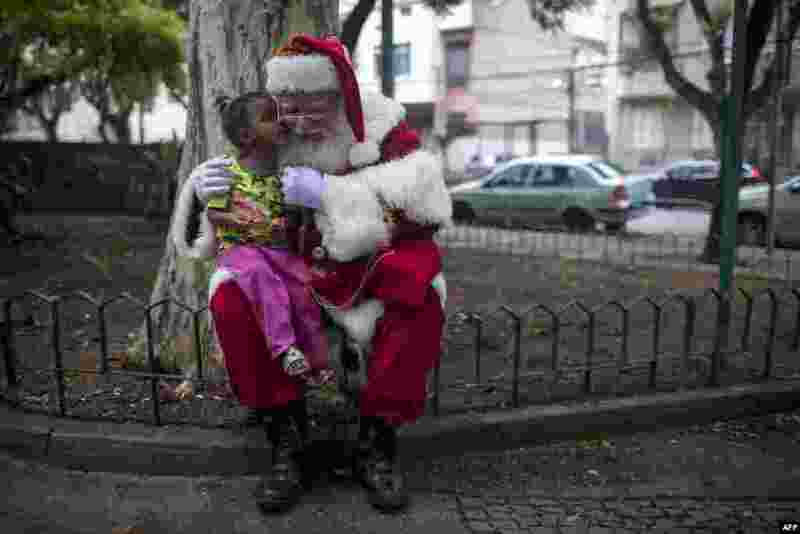 2 A professional Santa Claus poses for pictures with a girl during a reunion to celebrate the end of the Christmas season in Rio de Janeiro, Brazil. 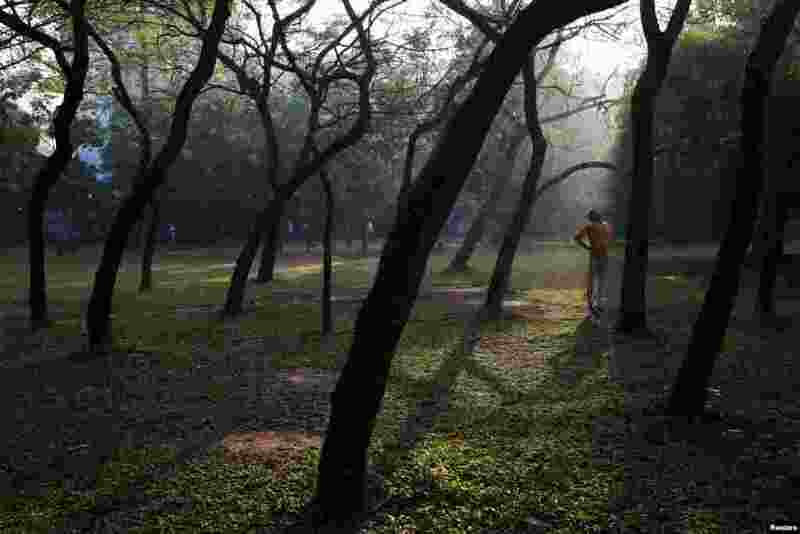 4 A man exercises in the morning at Ramna Park in Dhaka, Bangladesh.